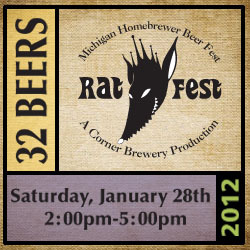 Get your tickets now for January 28's Rat Fest 2012, the third annual mini-beer fest featuring only small-batch beers brewed by local homebrewers and homebrew clubs on the Corner Brewery's 10-gallon "Rat Pad" pilot system. This year's event promises to be bigger and badder than last year's, which was a completely sold-out affair. Tickets (available at both Corner and Arbor Brewing) are a mere $25 in advance for appetizers, commemorative tasting glass, and (if it's like last year) unlimited samples of the 32 beers on offer, which include the wacky likes of Orange Creamsicle Ale, Honey Badger American Pale Ale, Pig Roast Porter, and Loaded Baked Potato Stout. 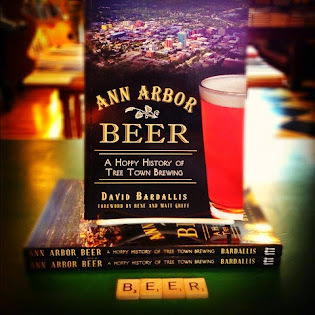 This year’s participating brewers include the Ann Arbor Brewers Guild, Brighton Home Brew Club, Motor City Mashers, Muskrat Mashers, the Ugly Mug, and the Sons of Liberty. 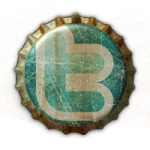 Attendees will be able to vote for their favorite beer, favorite group of beers, and favorites in several other categories. The Rat Pad to receive the most votes will be crowned King or Queen Rat. 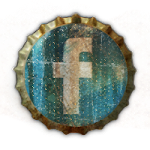 Due to the popularity of last year’s event, the Corner will be closed to the general public for the duration in order to provide a relaxed atmosphere for attendees to talk with and learn from the homebrewers and just kick back to enjoy their new favorite brew.